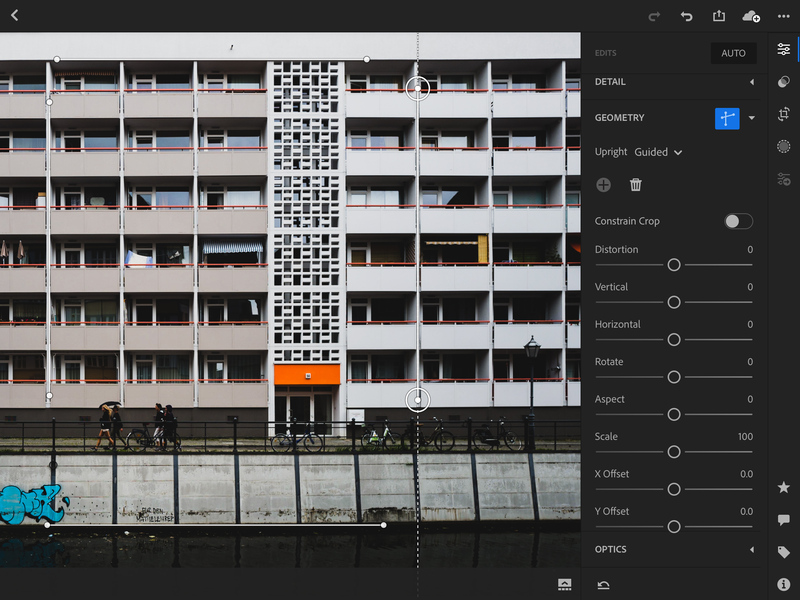 Adobe is launching an update to its Lightroom photo management and editing apps today. We’re not talking about any revolutionary new features but there are a few updates here that’ll make life for photographers a bit easier. Since the end of last year, there isn’t just one canonical “Lightroom” anymore, of course. With Lightroom CC and Lightroom Classic CC, the desktop version has undergone a split that is taking the software into two distinct directions, with the Lightroom CC version putting its focus on the cloud and next-gen technologies. It’s no surprise then that Lightroom CC is seeing most of today’s updates, but the company is also updating Classic, Camera Raw (the Lightroom equivalent in Photoshop) and the various Lightroom mobile apps. 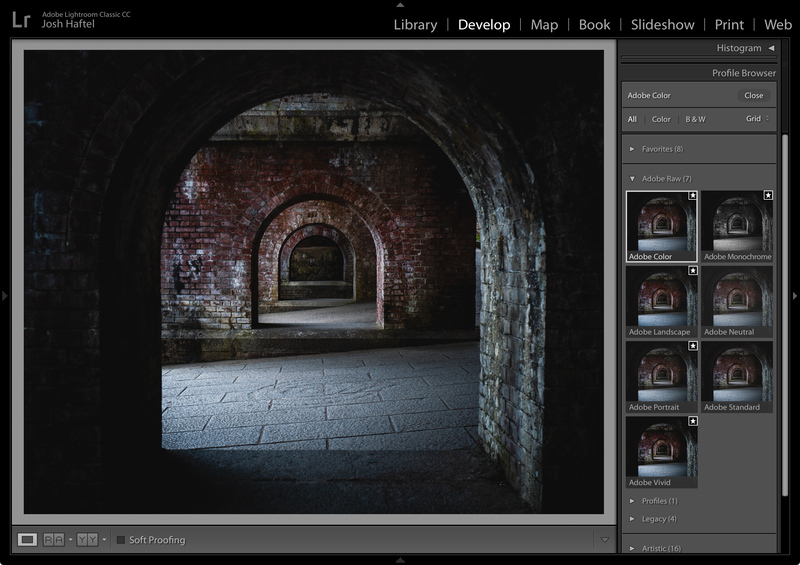 With this update, Lightroom CC is making it easier to find ‘profiles,’ which are presets that, at first glance, look similar to filters. That’s partly true, but at its core, they are all about rendering the raw camera data that was captured by the camera’s sensor. Many photographers, though, also use them for creative purposes. In Lightroom Classic and Camera Raw, these are now part of the Basic panel (and not hidden in the Camera Calibration panel anymore). In Lightroom CC on Mac, Windows, iOS, Android and ChromeOS, they are now in the edit panel. What’s maybe more interesting, though, is that Adobe is introducing six new Adobe Raw profiles and 40 new creative profiles. Among these is Adobe Color, a preset that is now the new default and that is meant to provide editors with a good starting point for their photos. “Since Adobe Color is the new default (but only for newly imported photos), it was designed to work on the widest range of photos and ensures that regardless of the subject, your photo will look great,” the company explains today. Also new are Adobe Monochrome, Portrait, Landscape, Neutral and Vivid. They all do what their names imply. In addition, there are also four new creative profiles (artistic, black and white, modern and vintage). Other updates include Lightroom CC for Macintosh and Windows support for network attached storage and Lightroom Classic moving the surprisingly useful dehaze control from its previously hidden position somewhere at the bottom of the menu into the Basic panel. Lightroom for iOS is getting a geometry tab for straightening horizontal and vertical lines and a left-hand editing mode on the iPad. On the Android and ChromeOS side, Lightroom CC is getting a new details tab for sharpening and noise reduction, as well the option to bring that old-school film grain look to your photos and support for a few new cameras.